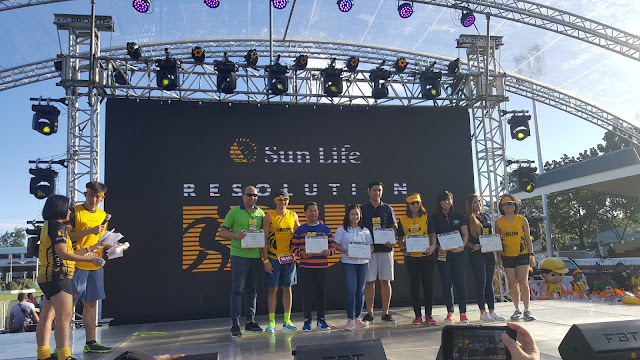 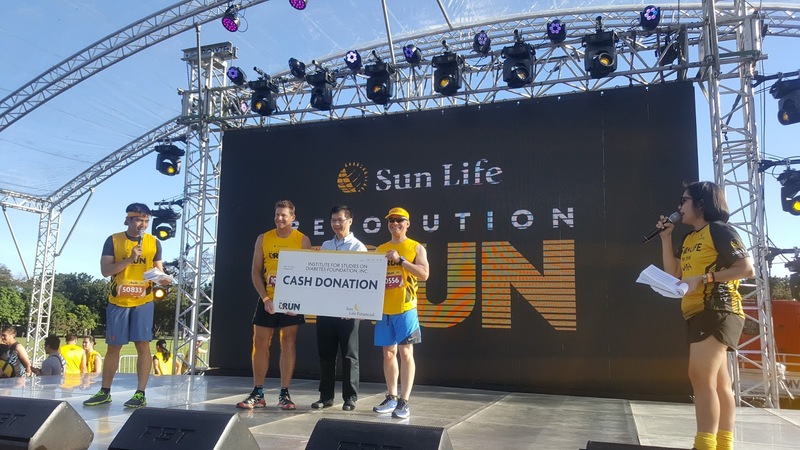 Now with more beneficiaries and donors, Sunlife Philippines' SunPiologyDuo gathered members and more stars in a fun-filled run to push the fight against diabetes and improve health and wellness last Saturday at Camp Aguinaldo. 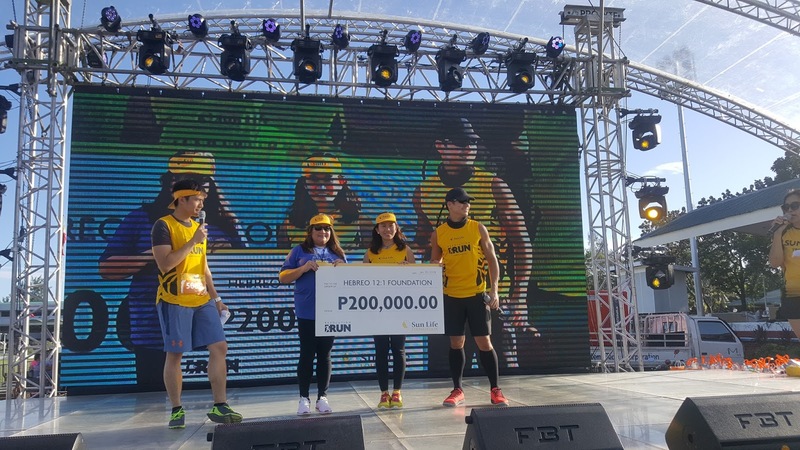 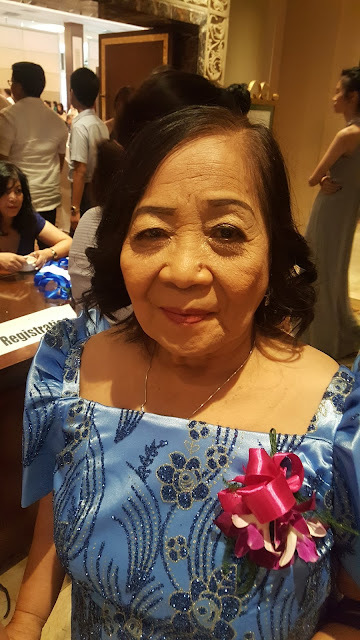 Joined by StarMagicPH talents, Piolo and Inigo Pascual led the runners and celebrities featuring performances by Inigo, Maymay and Edward, Kisses Delavin, Klarisse De Guzman and more and runners in 3K, 5K and 10K marathon to help support the education of underpriveleged students of Hebreo Foundation and donate more funds for Institute for Studies on Diabetes Foundation Inc. that afternoon. 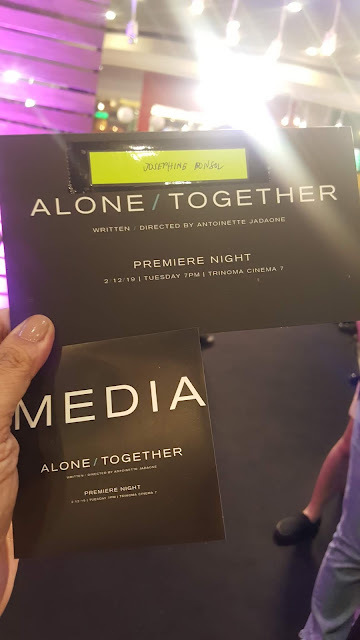 Enchong Dee, Nico Antonio, Mateo Guidicelli, Jamie Rivera, Ria Atayde and StarMagic talents Hashtags Zeus Collins, Jameson Blake, Pamu Pamorada, Joj and Jaj Agpangan and more artists joined in the event hosted by Robi Domingo.